MINI-ENTARTAINMENT. WE ARE A PARENT COMPANY OF MINIKISS.COM . WE PRIDE OURSELF’S WITH THE BEST MINI-ENTERTAINMENT HAS TO OFFER. MINI-ENTERTAINERS have been featured on television, in the top magazines. We are available for any occasion including bachelor parties, bachelorette parties, holiday parties, Super Bowl and sporting events, retirement parties, corporate events, promotional events, adult theme parties, passion parties, birthday parties, divorce parties, or absolutely any function. 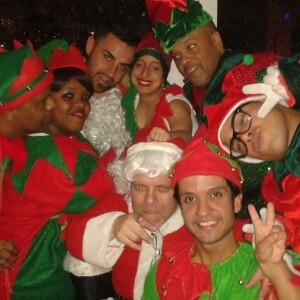 We provide, , leprechauns, elf’s, mini-lady gaga, mini-britney, mini-Elvis, mini-santa. 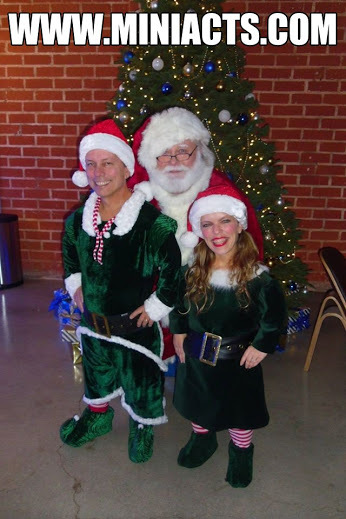 Any mini-act you want, we can provide!Meet & Greets, sing-o-grams, mini-bartender & barmaids, etc. HIRE OUR MINI-LADYGAGA, MINI-MADONNA, MINI-ELVIS, MINIKISS, ANY MINI-ACT!!! MINI-ENTERTAINERS have been featured on television, in the top magazines. We are available for any occasion including bachelor parties, bachelorette parties, holiday parties, Super Bowl and sporting events, retirement parties, corporate events, promotional events, adult theme parties, passion parties, birthday parties, divorce parties, or absolutely any function. ASK ABOUT OUR MINI KISS RED CARPET & MEET & GREET PACKAGES!